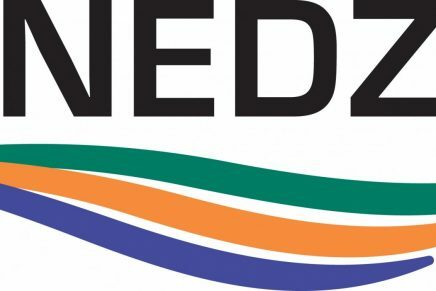 Nedz are pleased to announce they are sponsoring at this year’s Equifest Championship show. Having established itself as one of the largest events in the equestrian calendar Equifest has been thrilling horse lovers since 2008 and is looking to make 2016 even larger than its previous years. Catering for a variety of competitor levels the show now attracts over 10,000 riders and visitors each year over it’s five-day period. 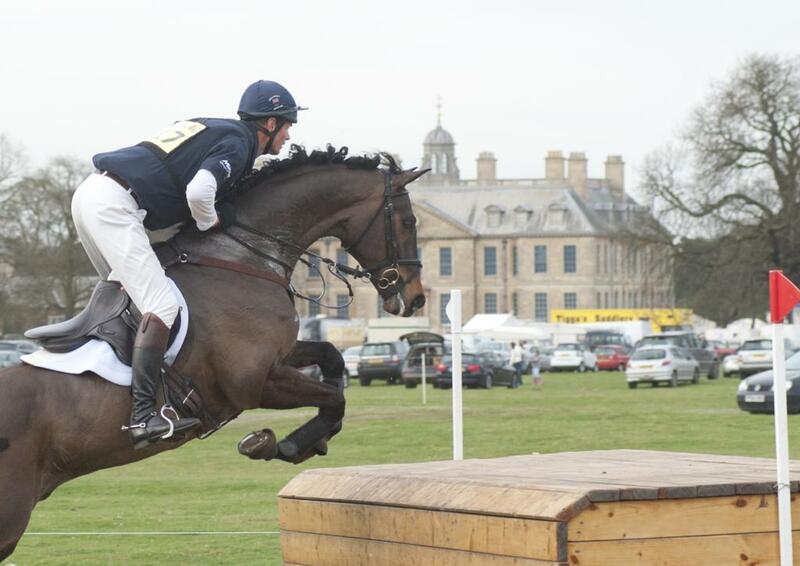 Keen to support a variety of equestrian events, Nedz are delighted to be on board and sponsoring this years Equifest Mountain and Moorland Working Hunter Pony Championship. The competition consists of four classes with a variety of height ranges – with the top ten being presented on the Thursday evening performance before the champion is crowned. Nedz are leading manufacturers of top quality chopped straw bedding and are suppliers to the likes of Geoff Billington, Mary and Emily King and Steph Croxford. They offer the equestrian industry the latest innovations and technological advances for bedding, combined with the traditional benefits of straw. Nedz Original and Nedz Pro both contain silver and Natural Nedz, a unique organic formula made exclusively for Nedz by Forest Farmacy. Using carefully selected ingredients the formula has been designed to offer healing and soothing benefits as well as reduce bed eating and offer a safe and non-toxic environment for your horse. Nedz Original and Nedz Pro cost from £6.50 – £8 per 20kg bale. For more information about how using Nedz can benefit your equine, visit www.nedz.co.uk or to find your nearest stockist call 01254 677 762.